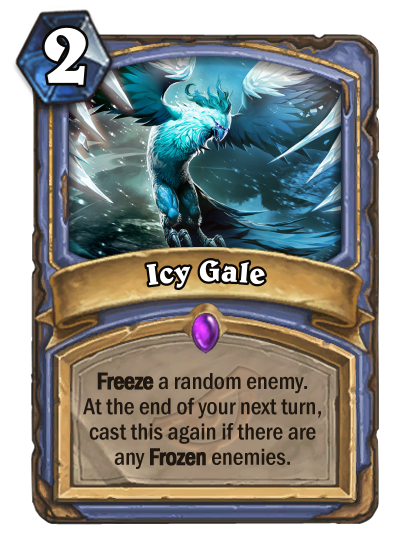 "Just when you thought you were safe-BAM! 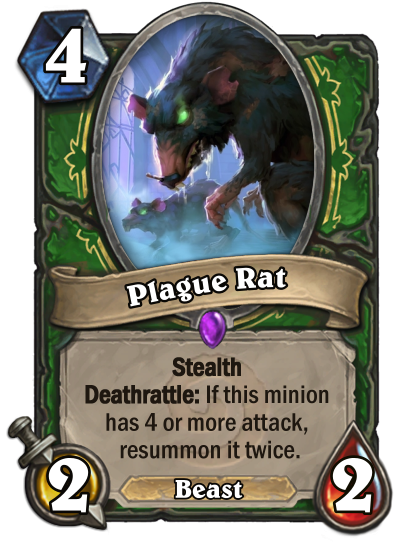 More Plague." 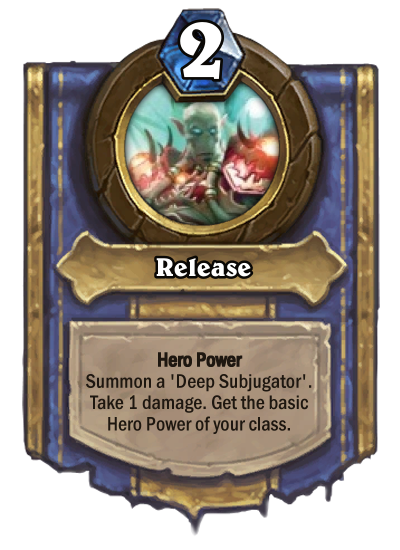 It starts by Lorewalker Cho and ends by Skulking Geist . 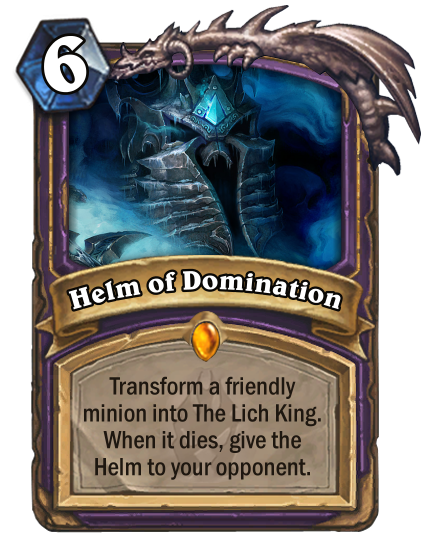 Part Heroic Strike , part weapon destruction, with a low cost but notable downside. 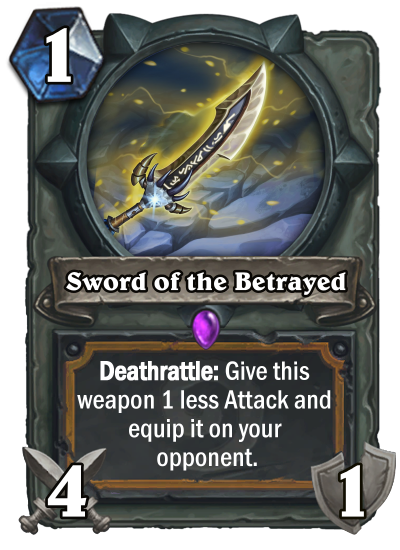 It would be a unique and flavorful form of removal for Paladin. 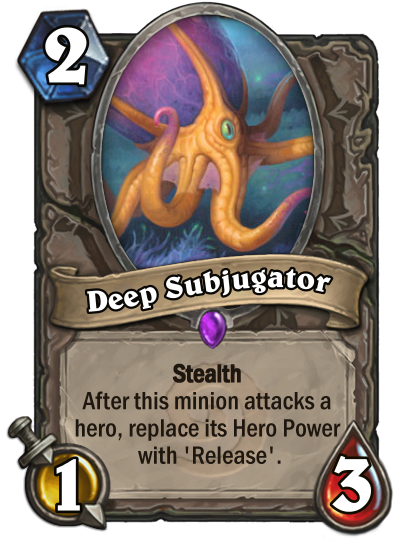 A minion overstated that will hurt you eventually, but you want to play it to mess up opponent draws and make them suffer twofold. 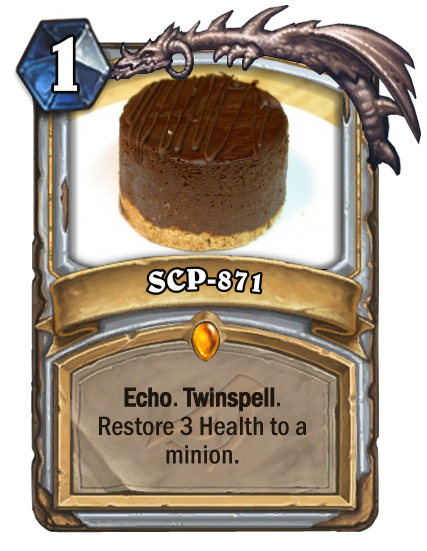 Posting from a phone, pray it works. 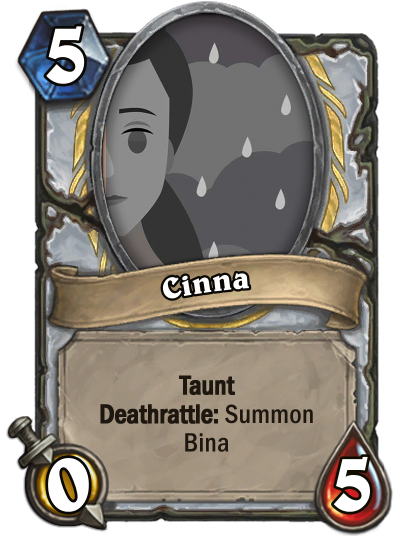 "Ask me if I'm happy"
Perhaps an interesting tool for Quest Paladin - Makes your other minions much scarier if they don't get cleared before the Dinomancer! 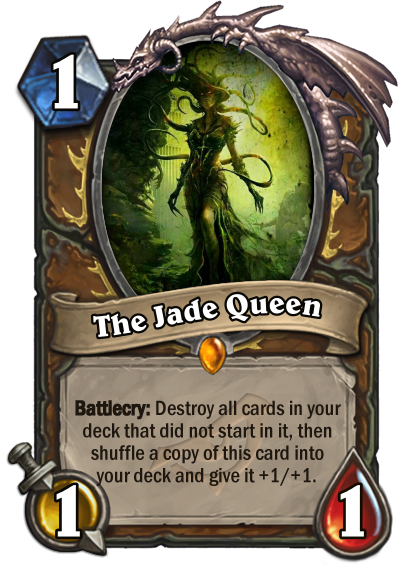 As usual with Quest Paladin cards, gets absolutely destroyed by silence. 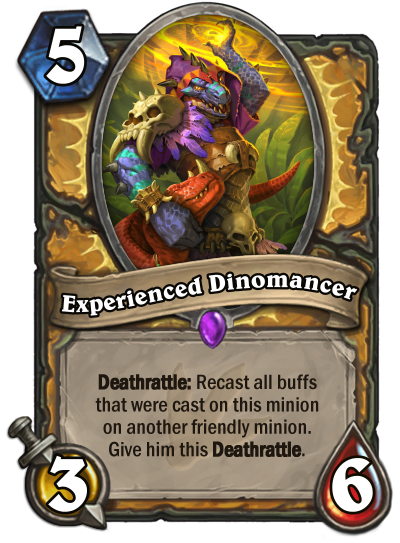 Fits well in Un'Goro as that was the set that created Quest Paladin. 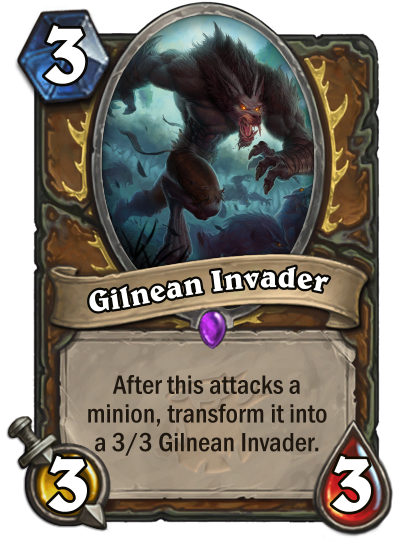 Note: 'fights' means any minions it attacks or is attacked by. 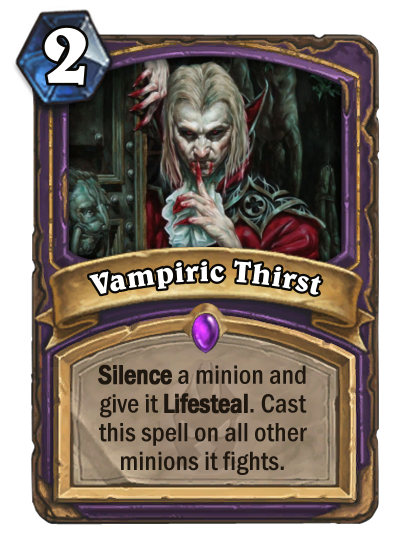 The spell is cast after the minions have attacked each other, so when another minion gains this effect the silence and lifesteal will not immediately trigger on that minion (but instead after all damage has been dealt and effects have been activated). 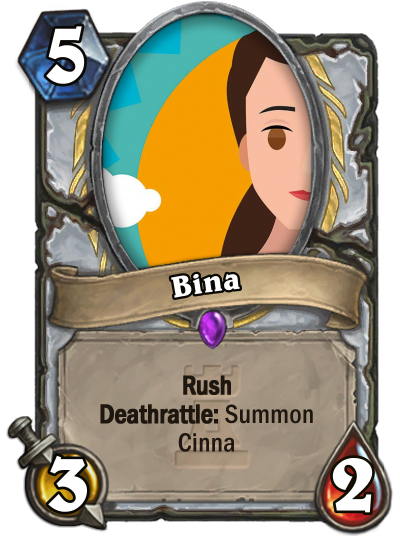 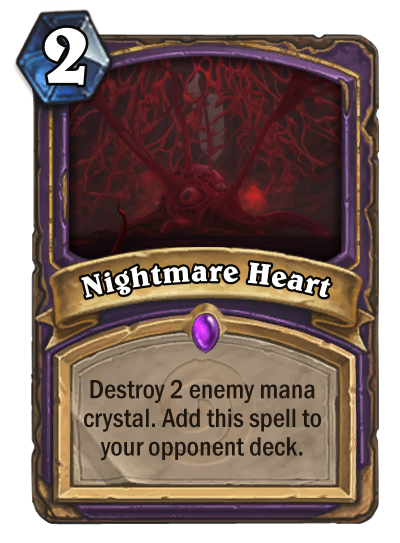 Card that can prevent you from fatigue at all, but still you need to spend 8 mana on 4/7 each time it dies, what's not good. 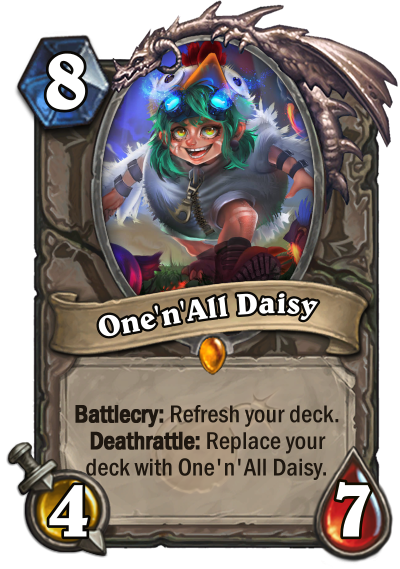 It's deathrattle also balances it if it comes for combo decks,so you cannot just have infinite tools, without a plent of card draw or some silence. 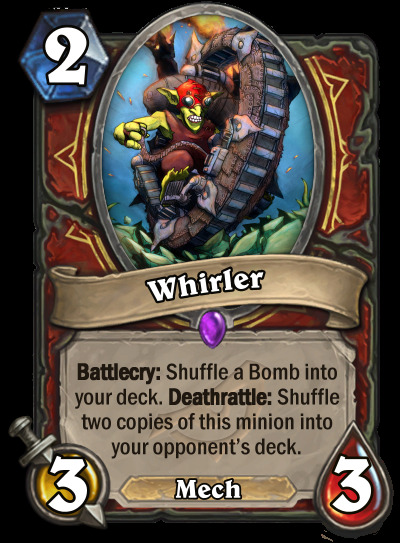 "Who needs a Hydra when you can have rats." 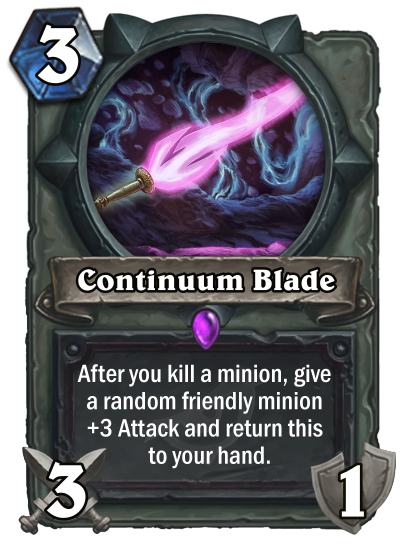 "To find him, drown yourself in the circle of stars." 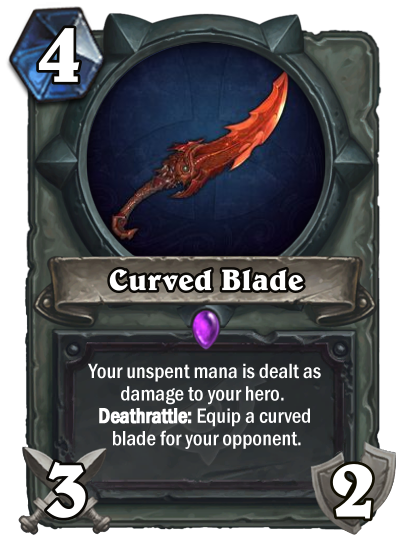 Rogue weapon that lets you clear the board without losing face damage.